Does tokenization seem complex or overwhelming to you? Are you looking for a modern token platform that lets you retrieve card data on your terms? We know you’re trying to the right thing and store card data in a way that is compliant but, at the same time, you need it accessible. We can help. 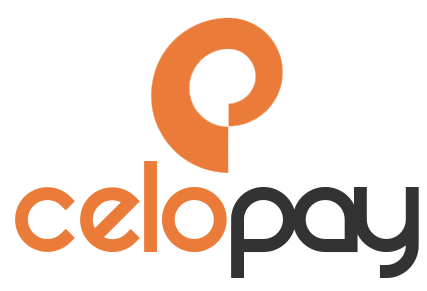 CeloPay Sentry is a modern tokenization platform that enables you to store card data, along with your own custom data, with easy-to-use API’s. But what about when you need to retrieve the card details? We’ve got that covered! You’ll have access to a simple web portal securely exchange tokens for card data. With advanced security controls and a modern platform, CeloPay Sentry can help to take some or all of your systems out of scope. Merchants no longer want to store or retain cardholder information within their infrastructure. The risks and penalties for a disclosure of that information is far too great for most businesses to chance. A tokenization provider can be a great solution to solve this problem. 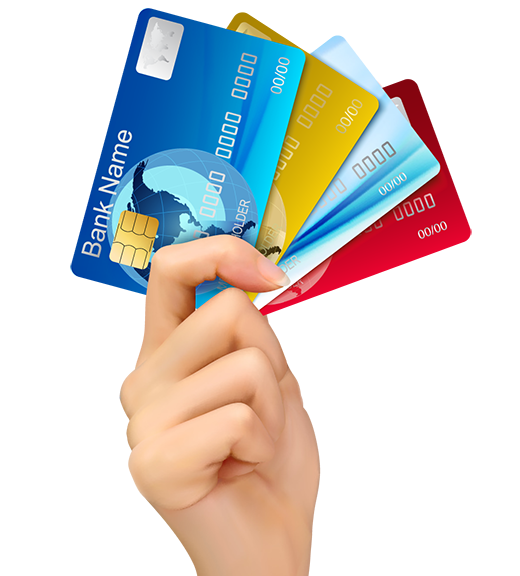 But, in most cases, the tokenization provider doesn’t allow easy access to card information should you need to access it. 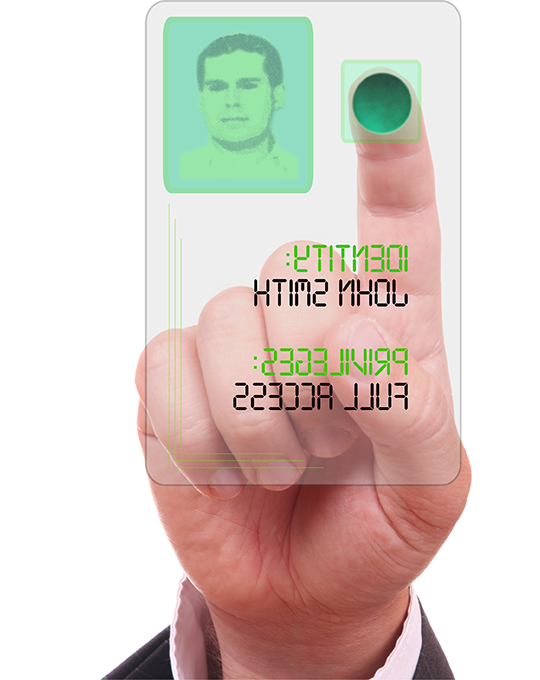 CeloPay Sentry is a modern tokenization designed with our customers in mind. We understand you need for data protection which is why we have built one of the most secure token solutions on the market. But we also understand your need to access card data without having to wait on the phone or having limits imposed on you. Our solution gives you the flexibility and control you demand. Our vault, at your service. We know there are multiple ways you could interact with cardholder data so we make it easy and flexible to store data in our vault. Whether it’s manual entry or through our API’s, you can exchange cardholder data for a token in a way that works best for you. Either way, it’s fast, simple and secure. After that, you can relax. Your data is safely secured in our vault and you control when and if data is accessed. We understand that sometimes you need to access cardholder data that you’ve already tokenized. Maybe you need to process a transaction on a bank terminal or you need to validate the entire card number. Access is easy with CeloPay Sentry. You decide who has access to the retrieve card information from the vault. Best of all, you can do it anytime, anywhere and from any device. Tokenization that works with you – not against you. Our products are full of unique features designed to provide flexibility, simplicity and enhanced security. We are proud to list just a few of the CeloPay Sentry features for you here. 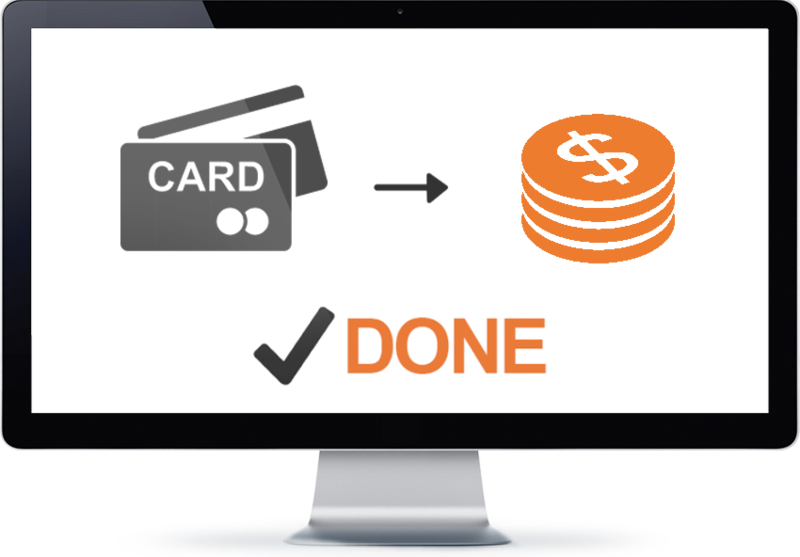 Reduce your PCI scope with our platform.  Not only is CeloPay Sentry a smart new way to store cardholder data, but it is also designed from the ground-up with security and compliance in mind. With features like proprietary tokenization, two-factor authentication, card retention policies and complete audit logging, we’ve made security a focal point of the product. If you’re looking to make your tokenization process more efficient and streamline security and compliance, we’d love to show you more. During our demonstration, we’ll cover the entire process of requesting a token and, if required, exchanging that token for cardholder information. We will also discuss ways to interact with CeloPay Sentry and review some of the advanced security features available to you. We look forward to spending some time with you!